How much does an individual federal employee make in a year? You can quickly find out using the federal employee salary search on the FedsDataCenter.com website. 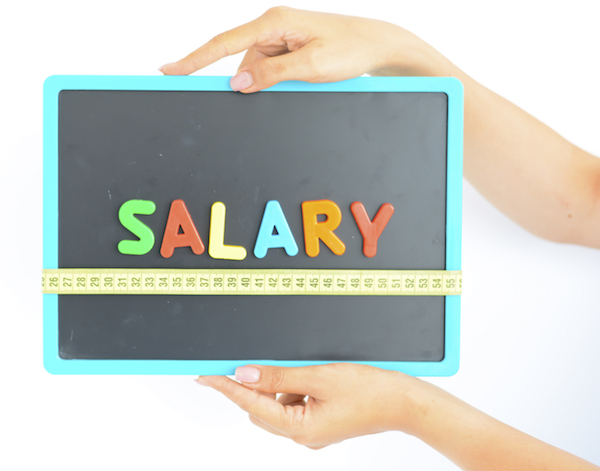 The salary data are now being updated. The search engine now includes data from 2016 and fiscal year 2015. The data from 2016 are more recent but not as extensive as the data from fiscal year 2015. We are adding new data as they become available. Searching on the database is the same as outlined in an article describing the fiscal year 2014 data. Be sure to use the pulldown menu to select the year on which you prefer to perform your search for individual federal employee salaries. Federal employee salary data from earlier fiscal years is also available on FedsDataCenter.com using the pulldown menu of available years starting with 2010. You can also search for Postal employee salaries; this article explains how.